Mezzo-soprano Annie Rosen is a 2017 graduate of the Lyric Opera of Chicago’s Ryan Opera Center; her performances throughout the apprenticeship were recognized by the Chicago press as “charismatic,” “show-stealing,” and “soul-crushingly vulnerable.” Her six mainstage roles at the Lyric Opera included Tisbe/La cenerentola and Wellgunde/Das Rheingold, and she returns to the Lyric as a principal artist this March for Siébel/Faust. Other engagements this season have included recording the role of Susie/A Quiet Place (Bernstein) with the Orchestre symphonique de Montréal under the baton of Kent Nagano, as well as performing the leading role of Stepmother/The Juniper Tree (Glass/Moran) with the Wolf Trap Opera. Ms. Rosen is a fierce advocate of new music; her recent staged performance of Kurtág’s Kafka Fragments was called “a flat-out triumph” by Opera News. She is a founding member of Cantata Profana, a New York City-based ensemble devoted to vocal and theatrical chamber music; and a contributing member of the Materia Collective, for which she arranges and records video game music. 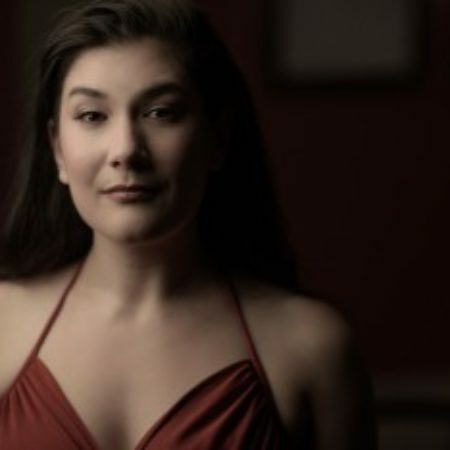 Outside of the Lyric, she has completed apprenticeships at the Santa Fe Opera, Central City Opera, and Deutsche Oper Berlin, where she was a recipient of the Opera Foundation’s American Berlin Scholarship. Rosen holds degrees in music and performance from Yale University and Mannes College.